Youngest Junior Men national champion (205.26) at 12 years 3 months old. Novice Men national champion (164.96) at 11 years 3 months old. Youngest Intermediate Men national champion (104.12) at 10 years 1 month old. Landed Double Axel, Triple Salchow and Triple Toe Loop clean in competitions at the age of 9. Landed all non-Axel triple jumps clean in competitions at age 10. Learned Double Axel and all non-Axel triple jumps within 1 ½ years despite many competitions and 3 months off the ice due to an injury. Landed Triple Axel and Quadruple Salchow at the age of 14. 12th grade for the 2016-2017 school year. Icenetwork, Sports Illustrated, Golden Skate, USFSA Skating Magazine, ISU Skating Magazine, U.S.News, Palo Alto Daily News, San Jose Mercury News, The Press-Enterprise, The Salt Lake Tribune, Utah Daily Herald, Omaha World Herald, ABC, NBC, Singtao USA (Chinese), World Journal (Chinese), KTSF(Chinese), etc. hey vincent, ur RLY good at skating!!! wowzers!!!! 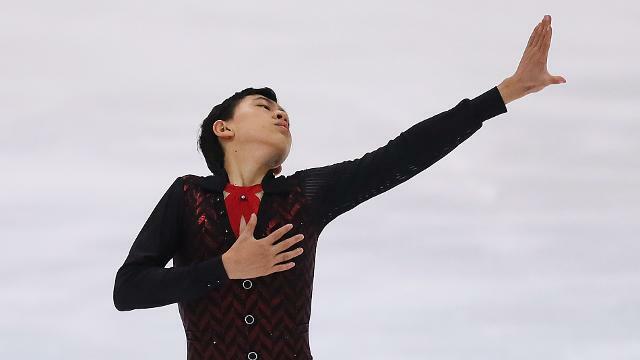 when i looked at icenetwork and saw ur gold medal performance at nationals……omg i was like….WOW OMG!!!!! im a competitive skater too and i cud do clean 3 salchow and double axel… i started competitive skating late…when i was 10….. im 12 now…but i think its not too late to be good like you! ur my role model! ur like totally awesome…ur smart and ur good in skating!!!! wow….impressive….im in 7th grade too and i take 3 grades above math too….i take Geomtery 1 right now…but i bet ur smarter than me and u have the perfect package to the olympics some day!!!! keep up the great-mazing work vincent!!!! ILY!!!! GO VINCENT!!! Thanks so much! Yes, I’m also taking Geometry (Honors) this year. Thank you for your encouragement. You’re doing great as well. Keep up YOUR great work!!! 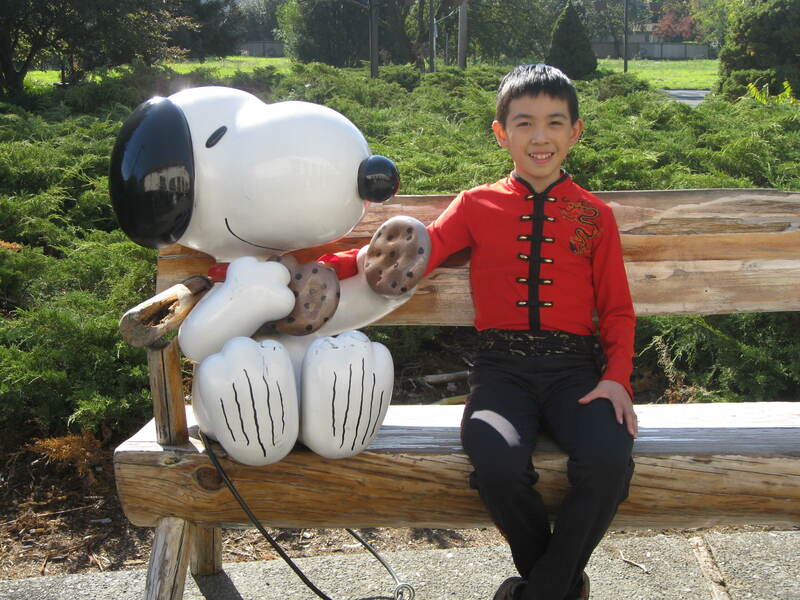 My name is also Vincent Zhou, but i dont really figure skate. But when i saw you on TV, everyone started thinking that was me when i am far worse at skationg than you. Keep up the good work! Hi Fern, thanks for your suggestion! Is the PA Daily Post the same as Palo Alto Daily News? If so, the Palo Alto Daily News is already mentioned in my profile under Media Coverage. If not, I will add it. Hi Jasmine! Thank you so much for your nice and encouraging words! Are you the Jasmine who skated at Belmont every Saturday? Good luck to you for whatever you pursue! Hi Vincent! I can’t believe how good you are when you were 8. I skate at San Jose Shark’s Ice and Nazareth Ice Oasis. I saw you skate on Thanksgiving. You are so good. I wish I was as good as you. I’m sort of in a good math class. I’m near your age, my birthday’s on June 12, 2001. Anyway, I’m doing 8th grade math too. I am also in the honor roll. I still don’t see how you can do all that stuff at a very young age. I’ve been skating for almost 3 years and I’m working on my axel and on my pre-juvenile moves. Hope you do good in your next competition. Thank you so much! Keep up your hard work, and you can be great! Are you still skating? I heard you had surgery but thought you’d return this season. Sorry for the late reply. Yes, I am still skating, and I am fully recovered. Thank you for asking!